hey...toni and guy should definitely pay you a spotters fee I reckon!! Could you tell me about 'twitthis', I've tried this other thing like that, and it just said 'error pages'. 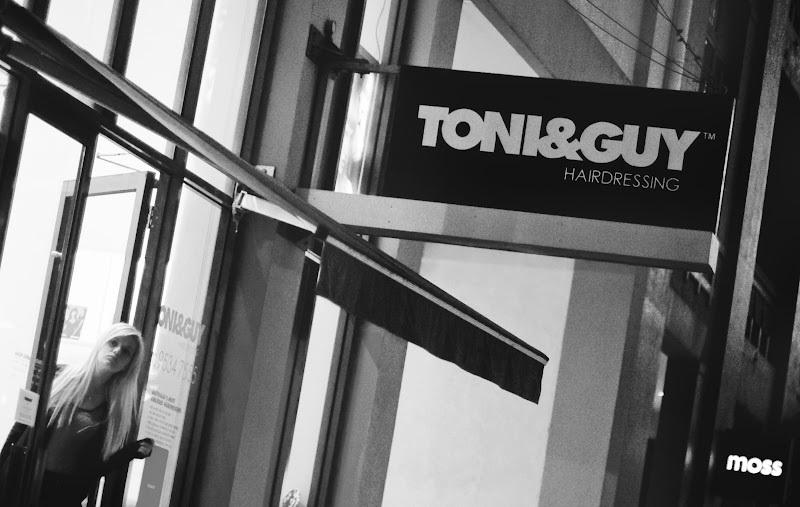 Toni & Guy seem to get everywhere - busy people ..